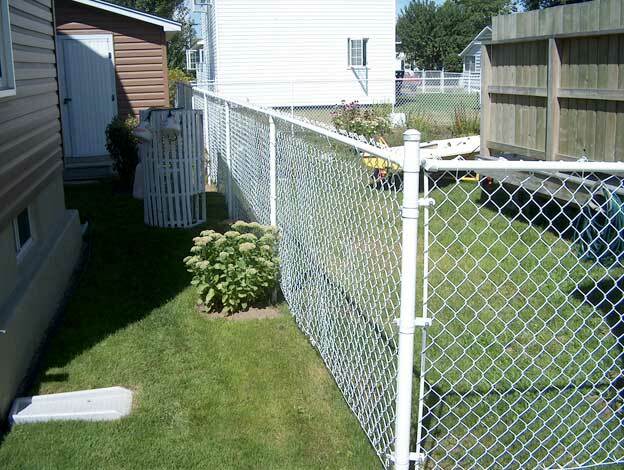 Chain Link fencing has been the standard for protection and security for over a hundred years. 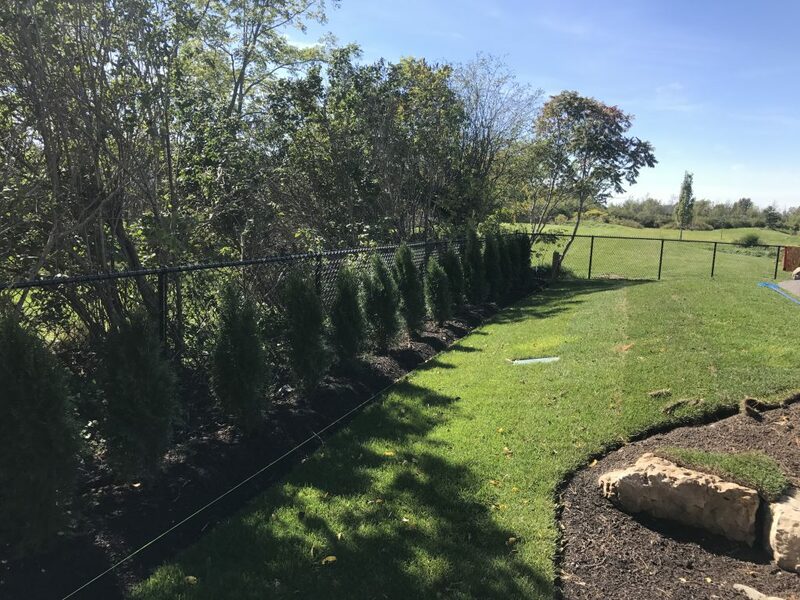 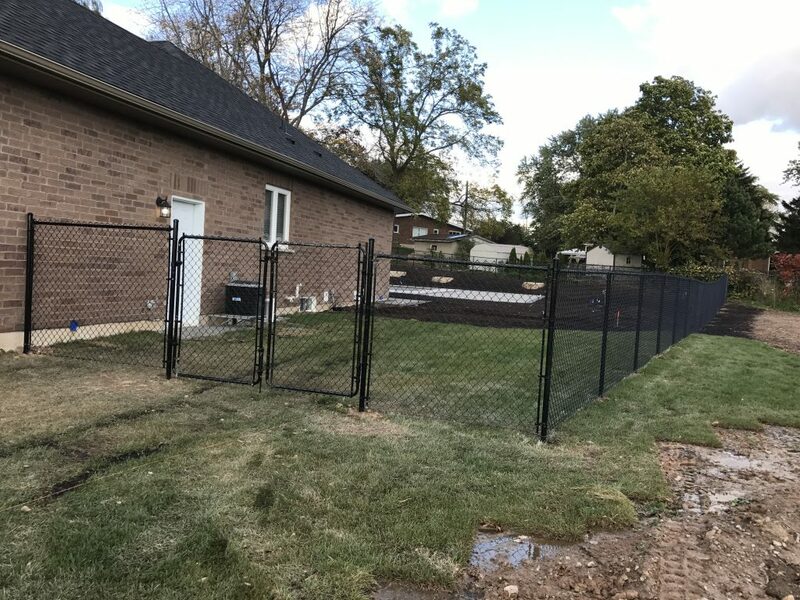 Known for its strength and durability, chain link fencing is perhaps the most cost effective form of fencing while delivering decades of maintenance free service. 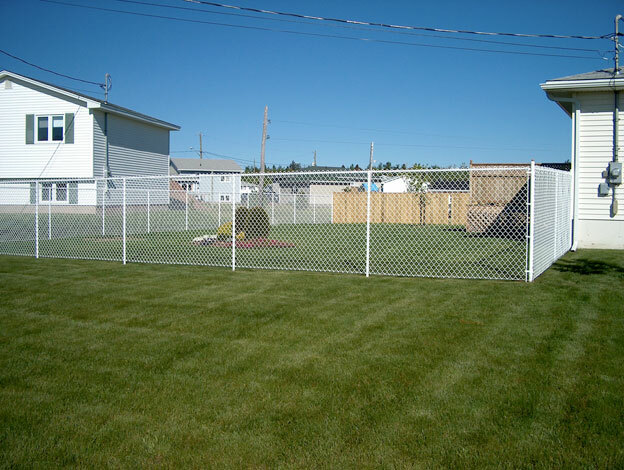 In additional to the traditional galvanized wire we also offer polyvinyl coated chain link fencing in black, white, green and brown. 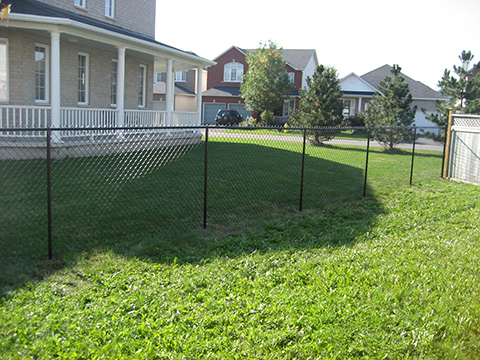 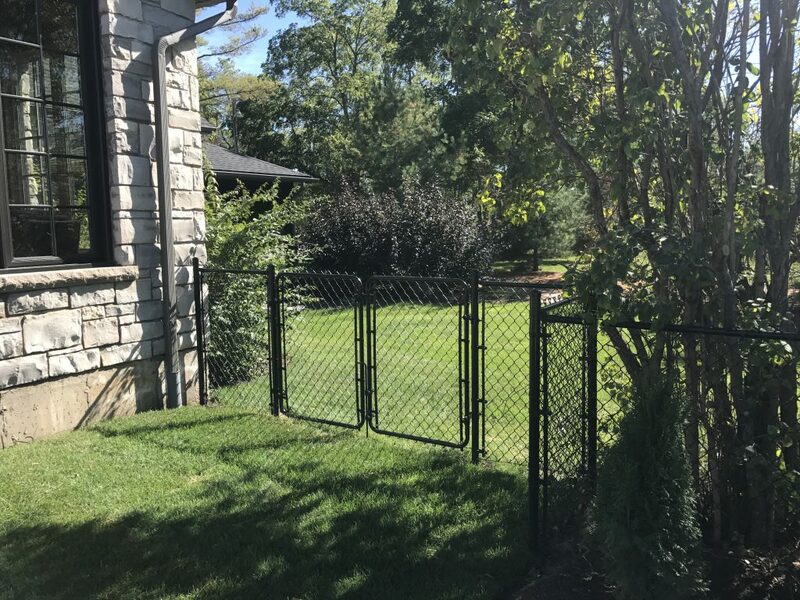 Residential Chain link fences come in standard heights of 3′, 4′, 5′ and 6′. 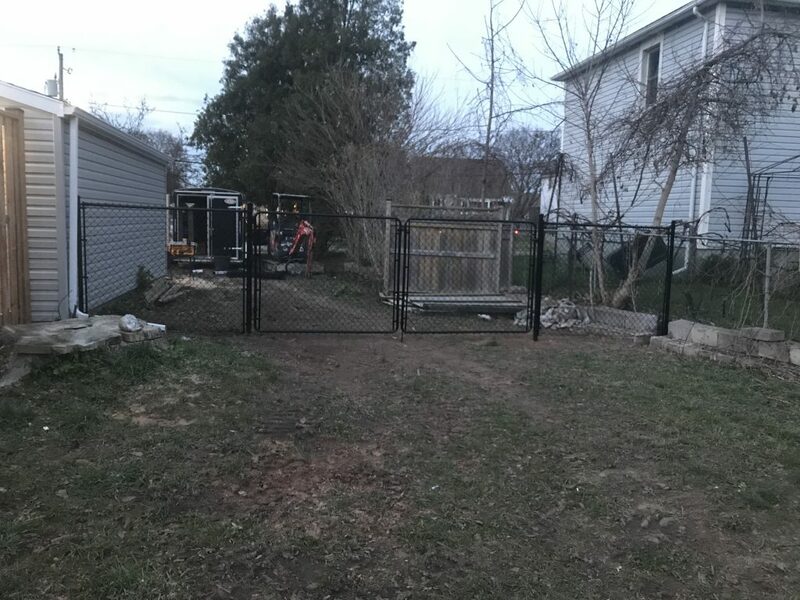 Taller fences are available for order if needed. 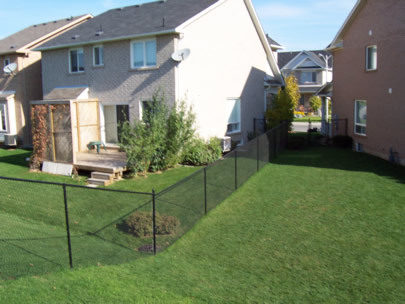 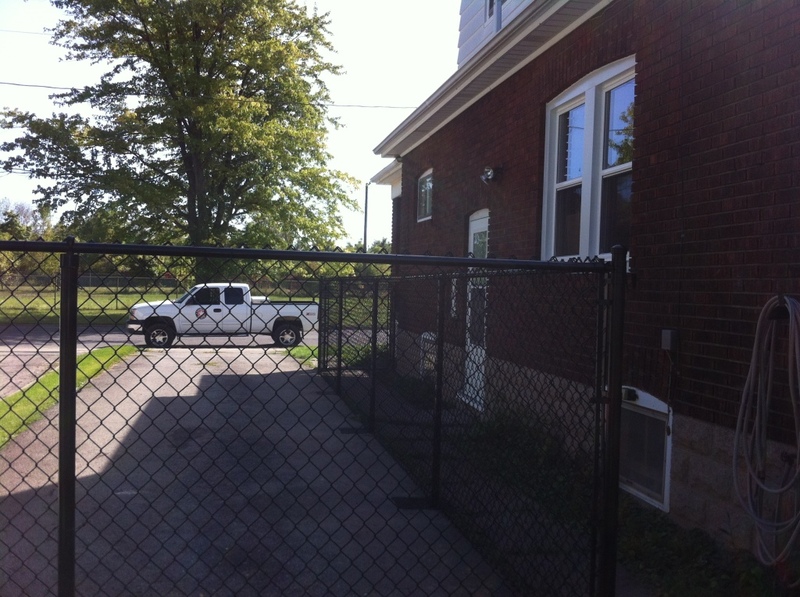 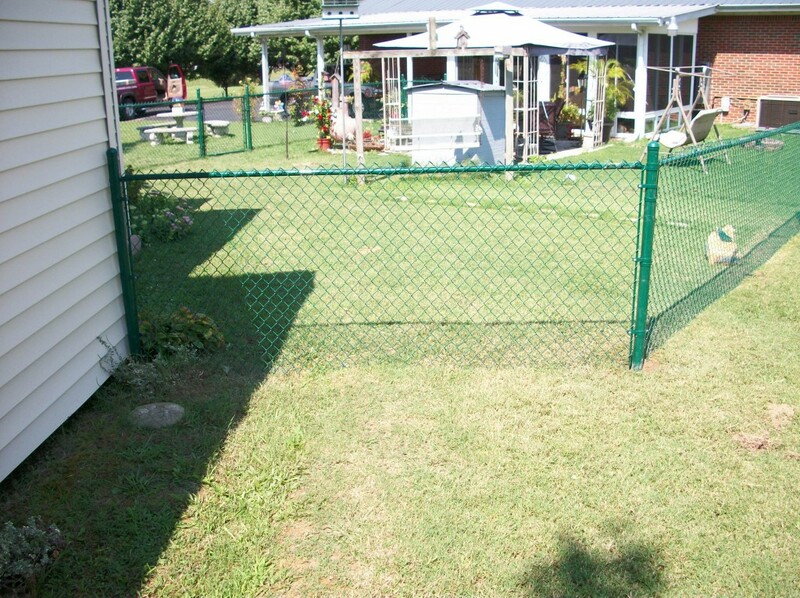 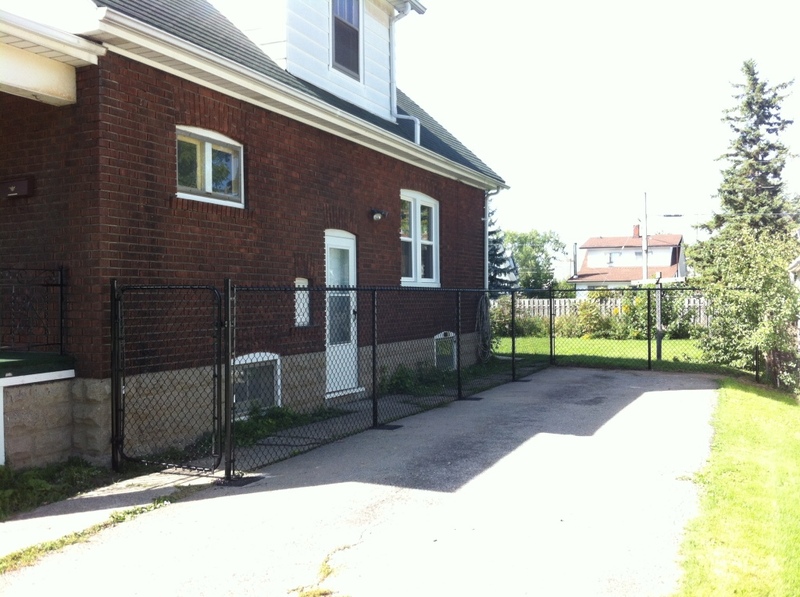 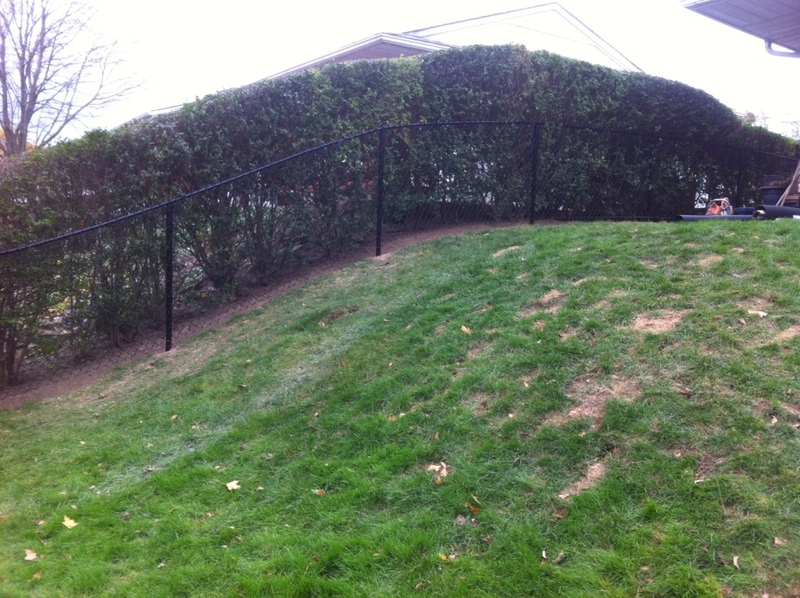 Residential chain link fencing is a great option to add additional security to your home.